Aviation experts say the U.S. made single-engine Cessna Grand Caravan is a workhorse and well-suited for Costa Rica's short hops on short airfields. 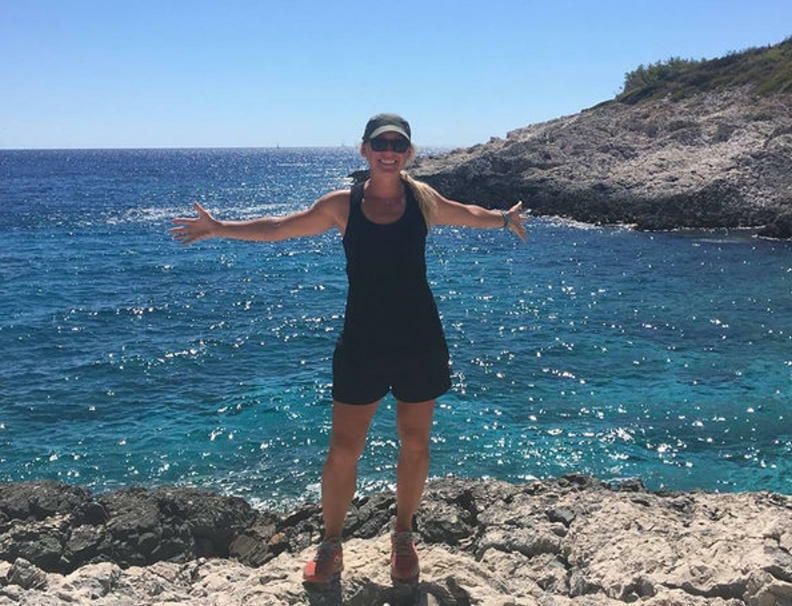 Nine of the U.S. citizens who died in the plane crash Sunday in Punta Islita, Guanacaste, were part of a tour organized by the California-based adventure travel company Backroads, a family of four from Scarsdale, New York, as well as family of four from Florida. 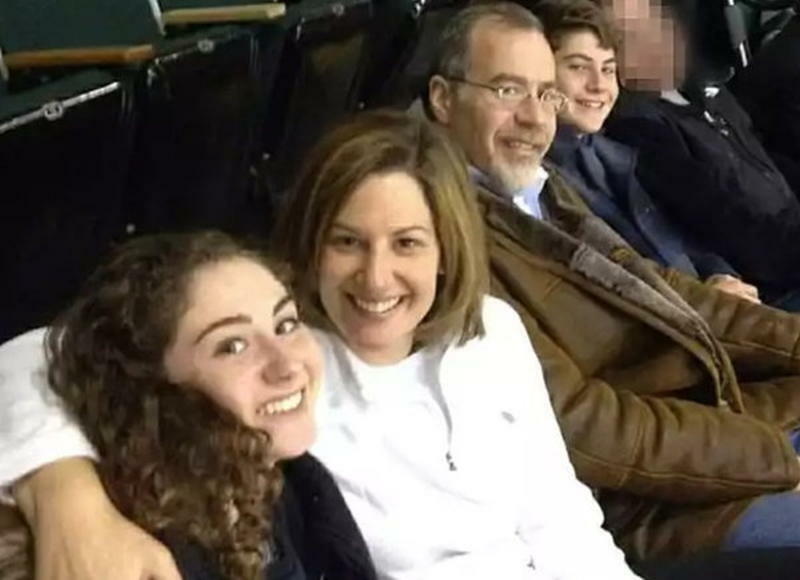 Included in the victims was the guide for Backroads and the two members of the flight crew. 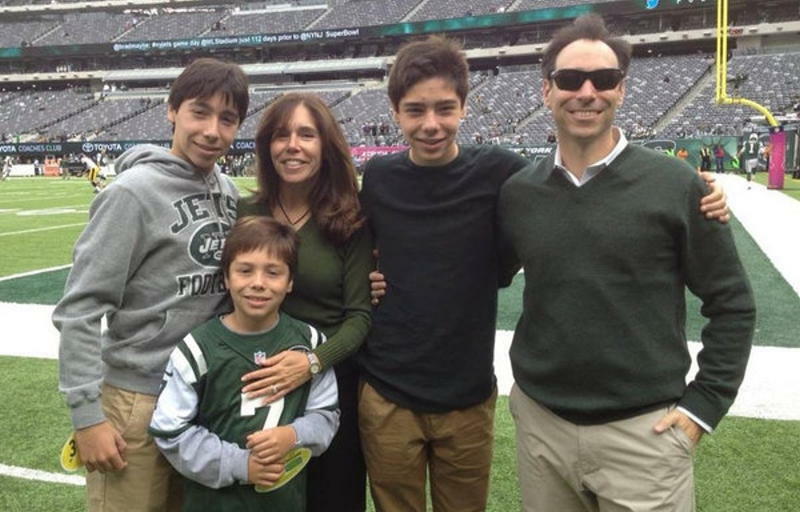 The Steinberg family, Bruce and Irene and their children William, Zachary and Mathew (de 17, 19 & 13). 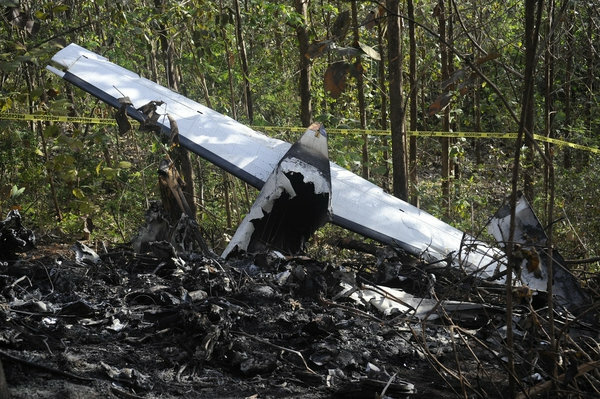 Ennio Cubillo, director of Costa Rica Civil Aviation, confirmed Tuesday the investigation is underway to determine the cause of the crash occurring at noon on Sunday, December 31, minutes after the plane took from the Punta Islita aerodromo when it crashed. An eyewitness reported seeing the small passenger plane bank sharply, then plummet toward the ground seconds before it crashed and burned. A report in La Nacion said the engine of the crashed plane will be sent to Canada, where experts at Pratt & Whitney Canada (PWC) will make an analysis. Ennio Cubillo, director of Aviacion Civil (Civil Aviation) said the main point to be determined is if the engine was in good working order, and if it reached full power at the time of the takeoff. The director said that this does not mean that in advance ther is thinking of a mechanical failure as the cause of the accident, but is an edge of the possible reasons for the accident. The other hypotheses of the crash are due to a climatic effect (a strong gust of wind), a possible overweight or a human failure. Aviation experts say the U.S. made single engine Cessna Grand Caravan is a workhorse and well-suited for Costa Rica’s short hops on short airfields. 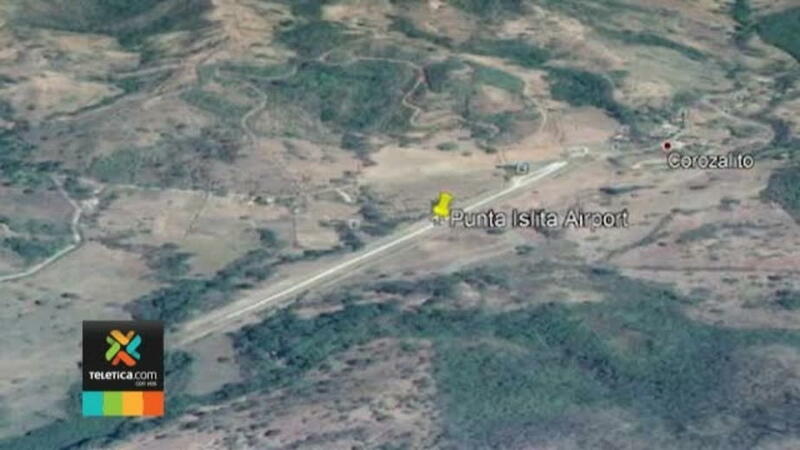 Pilots in Costa Rica told Telenoticias that the Punta Islita runway is at sea level. 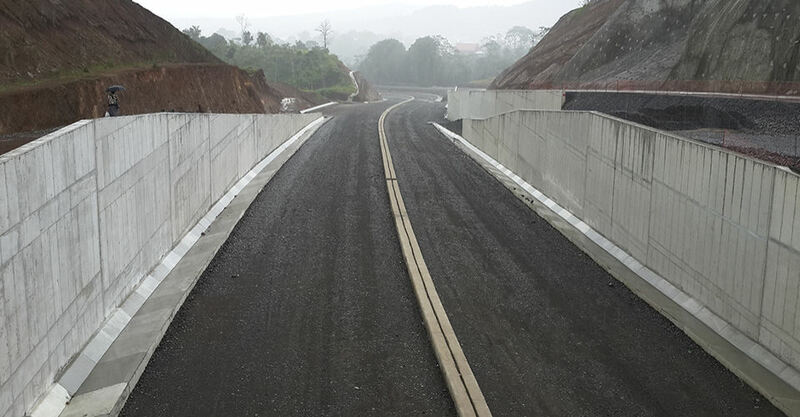 It is 900 meters long and inland there are hills that reach 300 meters in height. During 8 months of the year, the runway has normal wind conditions and it is between November and February when they change. The so-called ‘nortes’ affect the country and the operation on the runway must be adjusted. All the bodies were recovered from the crash site and moved to the Forensic Medicine laboratory in Heredia, where authorities have begun the task of identifying the remains through DNA testing and dental records. The Medical Examiner’s office said it could take up two months for all the bodies to be identified. The bodies were charred and DNA samples for family members will be required in the process. Previous articleWill Chinese Tourists Come to Central America?